with Jane Cooper M.A.Couns., CCC.,CHyp. INTRODUCTORY TALKS on WHAT IS HOLOTROPIC BREATHWORK? Even if the workshops are FULLY BOOKED these free introductory calls are open and you do not need to register. 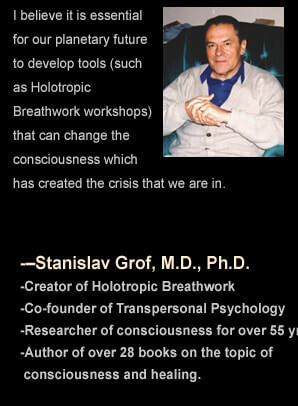 ​This introduction to Stan Grof's work and his teachings about non-ordinary states and the psyche are essential prior to the full day Holotropic Breathwork workshop AND helpful for anyone interested in the healing potential of non-ordinary states of consciousness. Understanding 'where you might go' during a session and set and setting are important to creating an environment of psychological and physical safety. 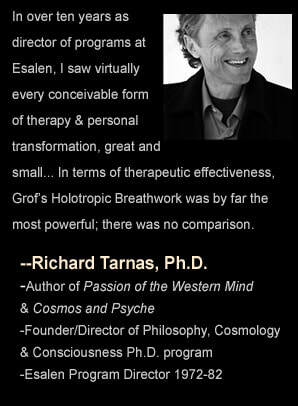 What is Holotropic Breathwork? Is it right for you? Who participates? Why would you participate? ​As a Certified Holotropic Breathwork (HBW) facilitator Jane offers HBW workshops in Alberta and British Columbia. 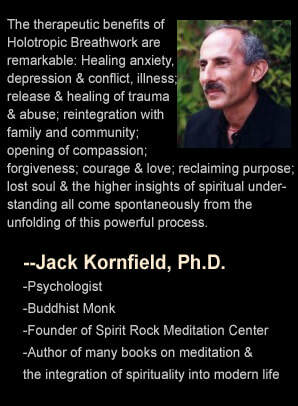 HBW is a powerful, natural method of self-exploration and personal transformation using the breath. Holotropic Breathwork uses sustained, deep breathing and a musical soundscape to direct attention away from the everyday mind and into the deep psyche. The Breath intensifies inner experiences and provides access to states of mind, body, psyche and even the collective unconscious that are normally inaccessible. No two sessions are the same, though themes may recur. Your experience during a Breathwork session can be expected to be as unique as you are because your own inner wisdom is activated to guide you toward a set of internal experiences specific to your personal evolution to greater wholeness.